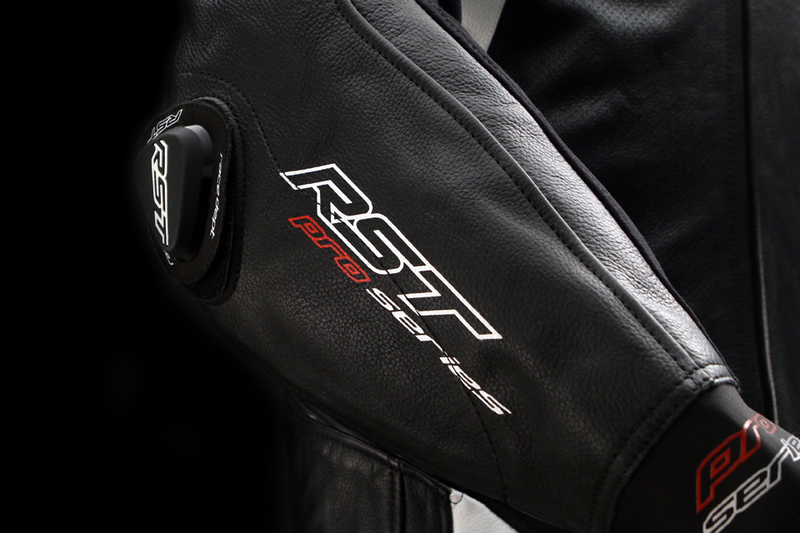 RST has been developing high-quality motorcycle gear since 1988. 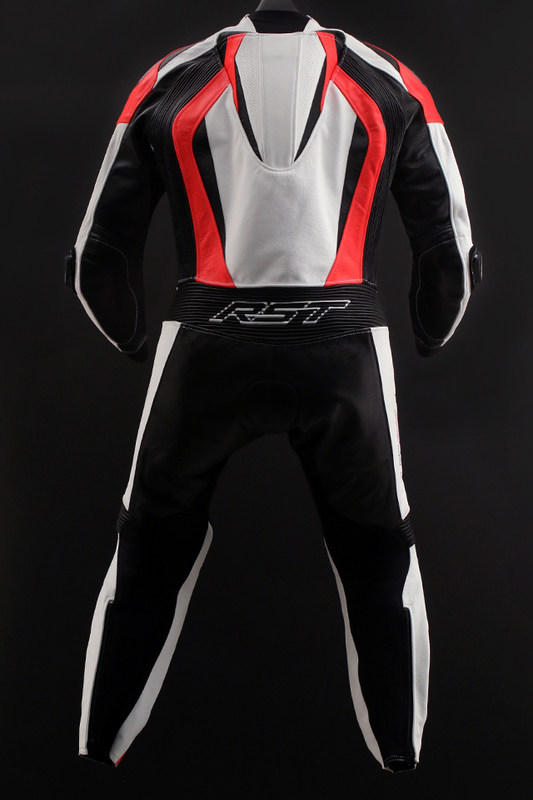 The Pro Series CPX-C II Suit is the top of RST’s suit lineup. 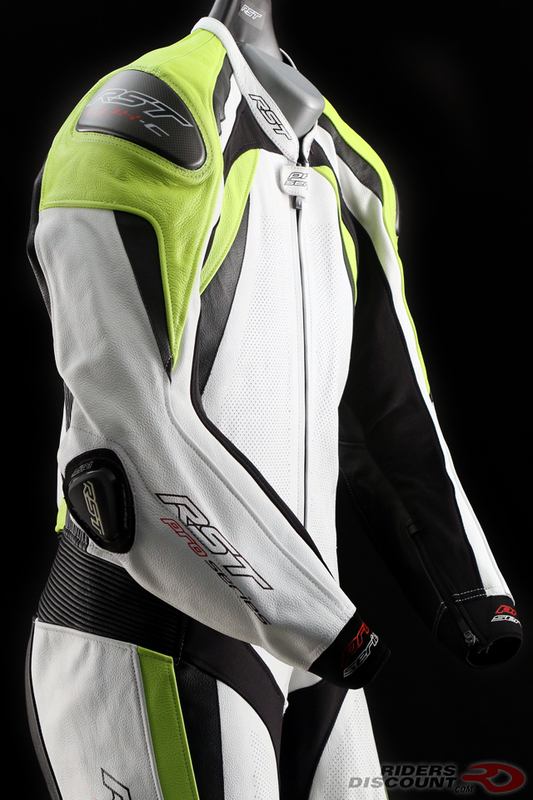 This suit offers full body protection at a great price. Constructed from mild waxy cow leather & Schoeller Kevlar, the CPX-C II is extremely abrasion resistant. 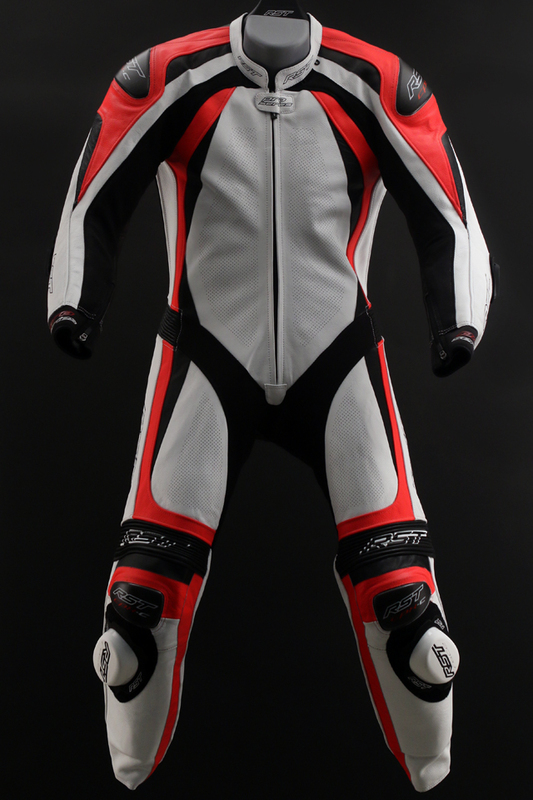 Double layer leather in the seat and double/triple stitching throughout make this suit durable. 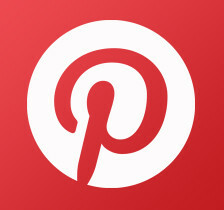 The CPX-C II incorporates CE Approved armor in the shoulders, elbows, and knees. 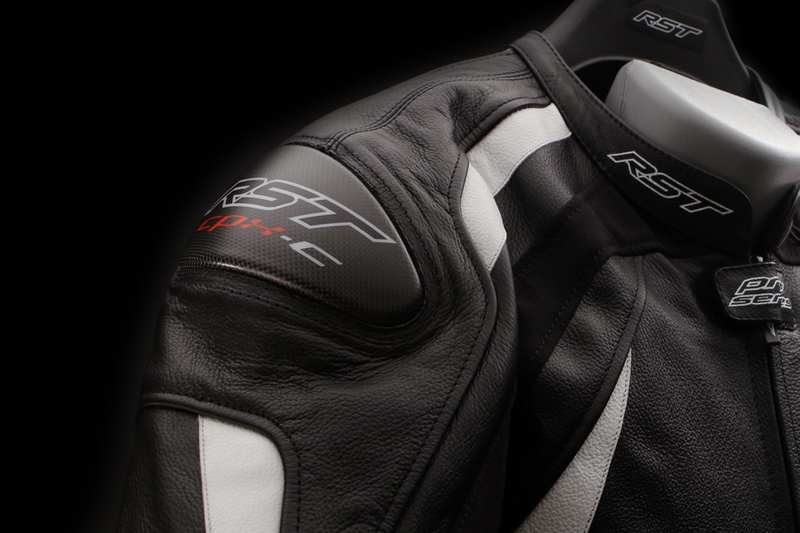 Matte carbon knee and shoulder sliders are also included. 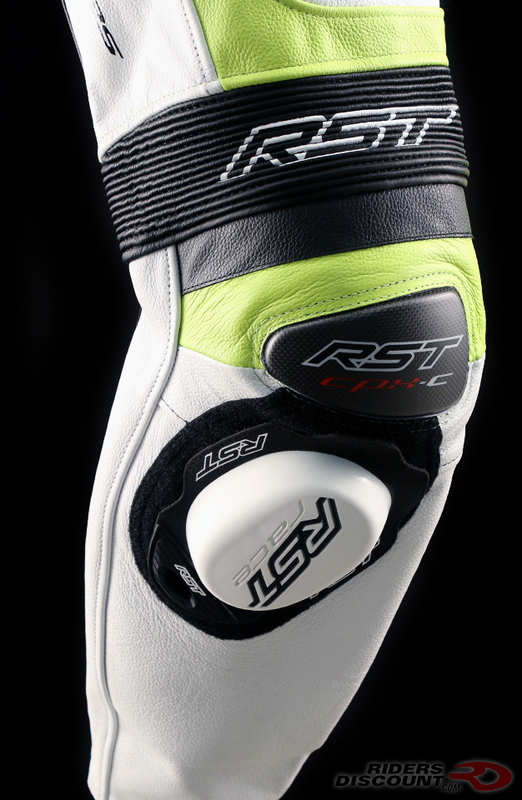 Removable TPU knee and elbow sliders provide additional protection. 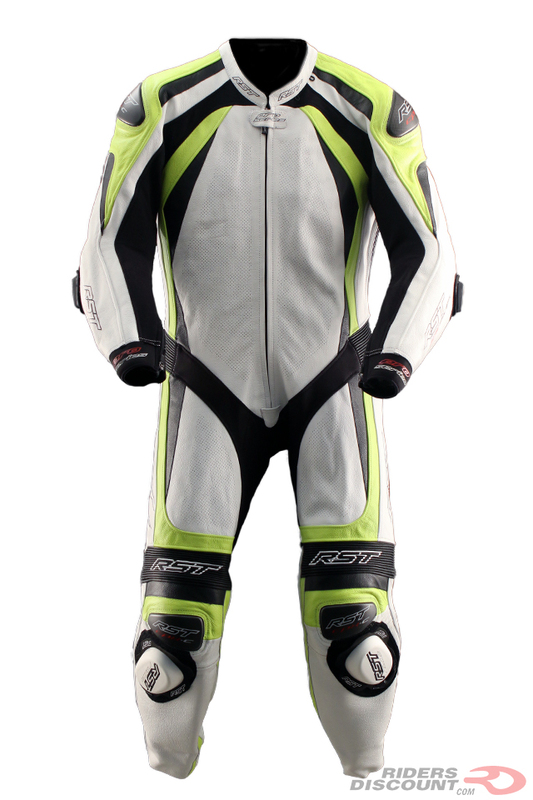 The RST CE Hip Armor and RST CE Level 1/2 Back Protectors are compatible with this suit and sold separately. 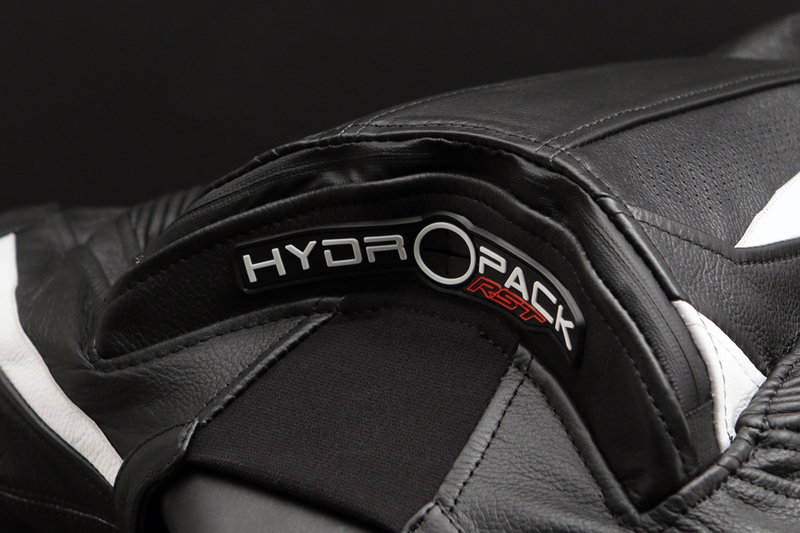 The “Hydropack” race hump on this suit features a zippered pocket that fits a hydration bladder. Inside of the suit is a full-length, removable polyester SinAqua mesh liner. 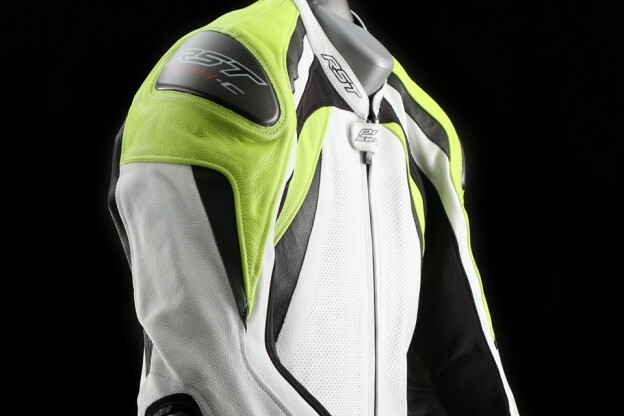 This entry was posted in News, Product Reviews and tagged CPX-C II Suit, leather motorcycle sui, motorcycle suit, Riders Discount, RST, RST Pro Series CPX-C II Suit, RST suit on August 7, 2018 by Riders Discount.